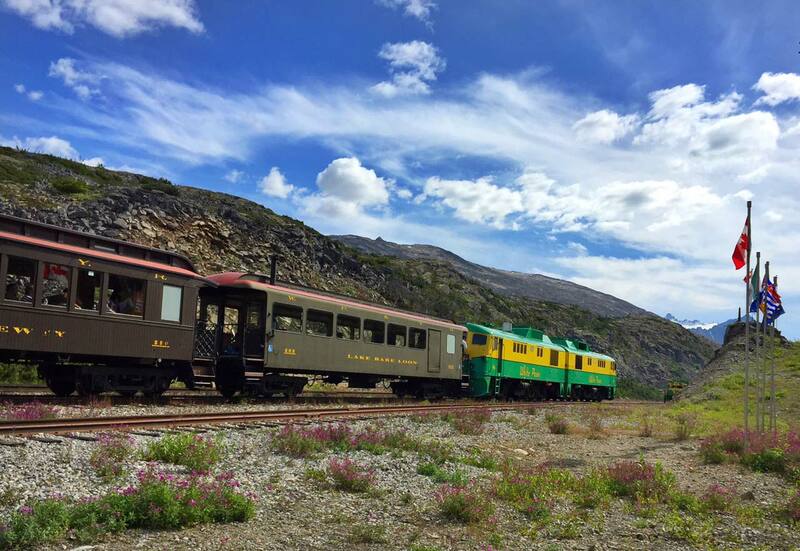 The Bennett Camping Adventure is an amazing opportunity to visit a special and historic site that once was home to nearly 10,000 people during the height of the Klondike Gold Rush. 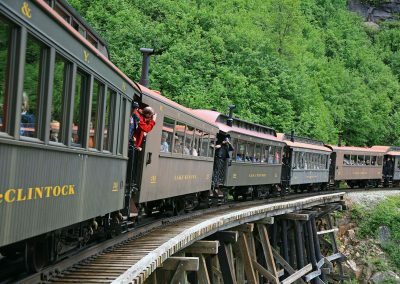 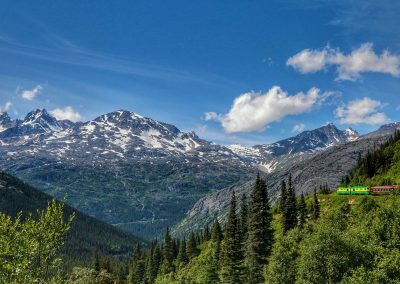 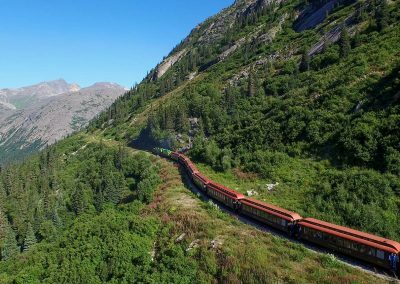 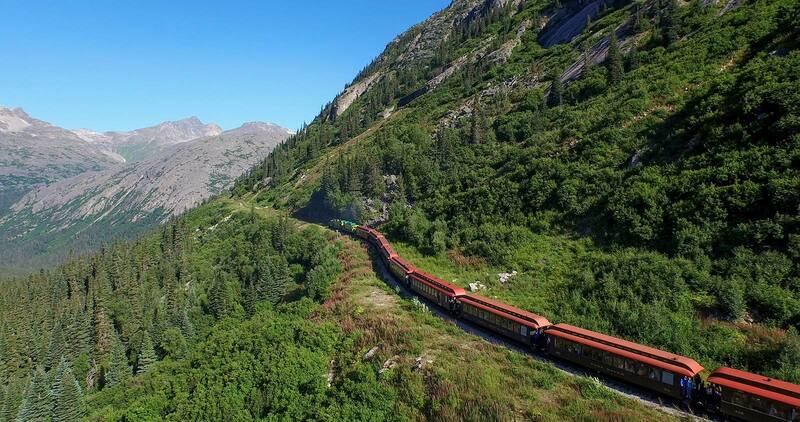 Accessible only via train, plane, boat or by hiking the Chilkoot Trail, Bennett, BC, is an stunningly beautiful spot along the WP&YR rail line where campers can kick back and enjoy the peace and quiet in the heart of the northern wilderness. 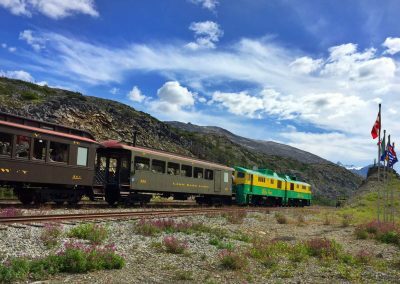 Guests will enjoy escaping into the heart of history in Bennett, BC, after a scenic journey along Lake Bennett from Carcross. 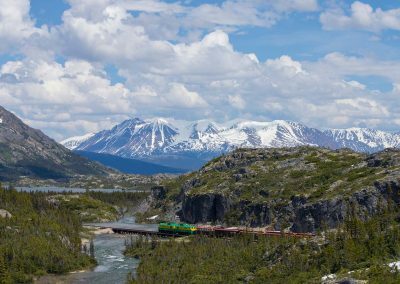 Stay one or more nights at Parks Canada’s Bennett campground and savor all that the great outdoors has to offer. 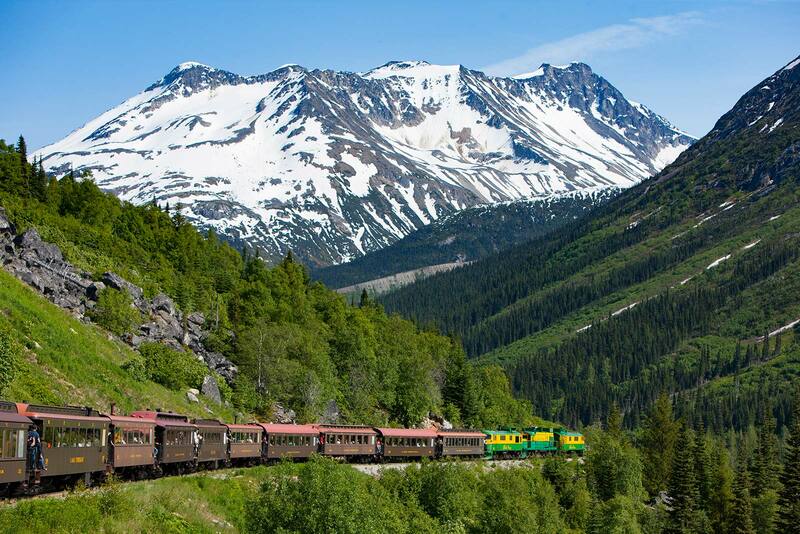 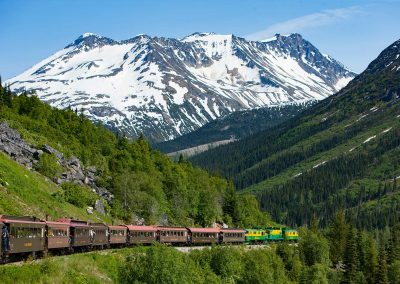 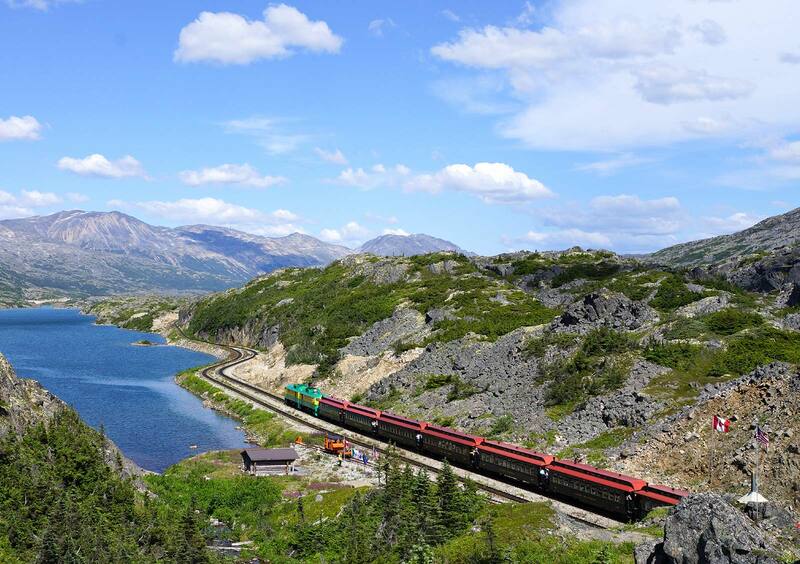 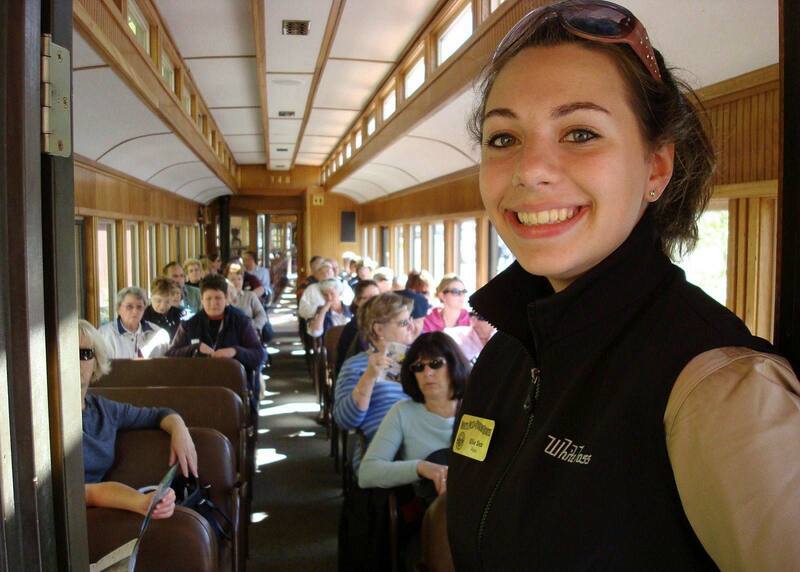 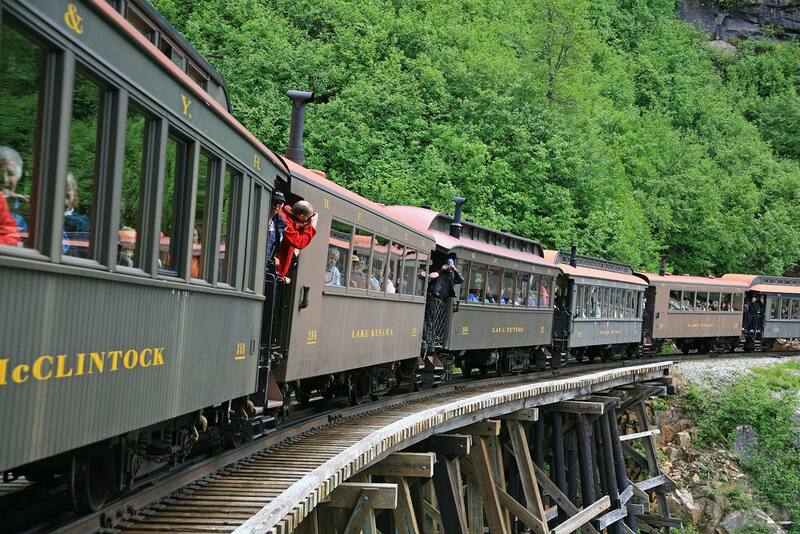 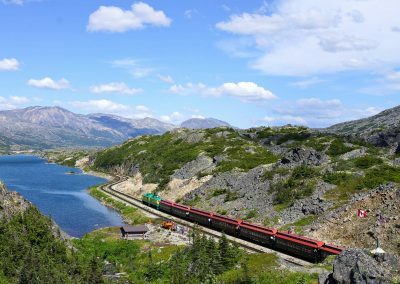 After spending 1+ nights at Bennett, guests will board the train back to Carcross. 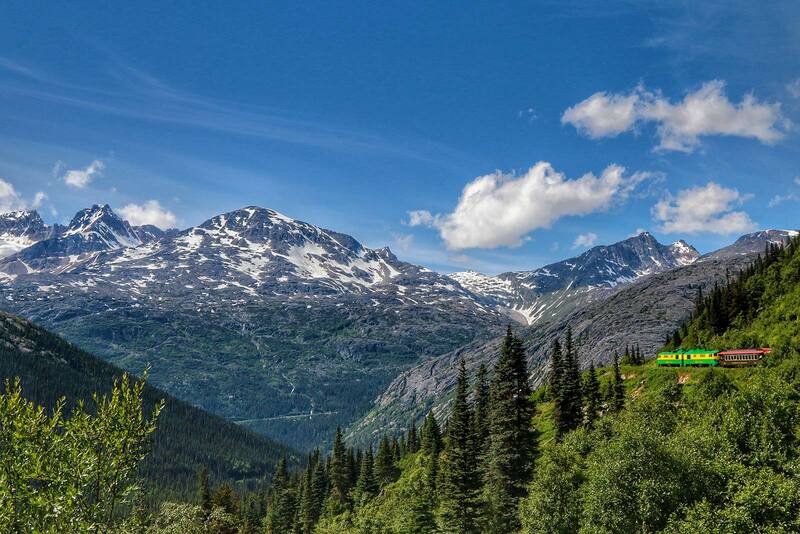 Parks Canada requires that all campers purchase tent sites for Bennett Campground prior to arriving at Bennett. 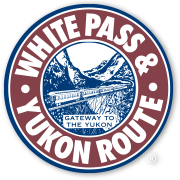 *Space on Tuesdays from Lake Bennett and Carcross is extremely limited. 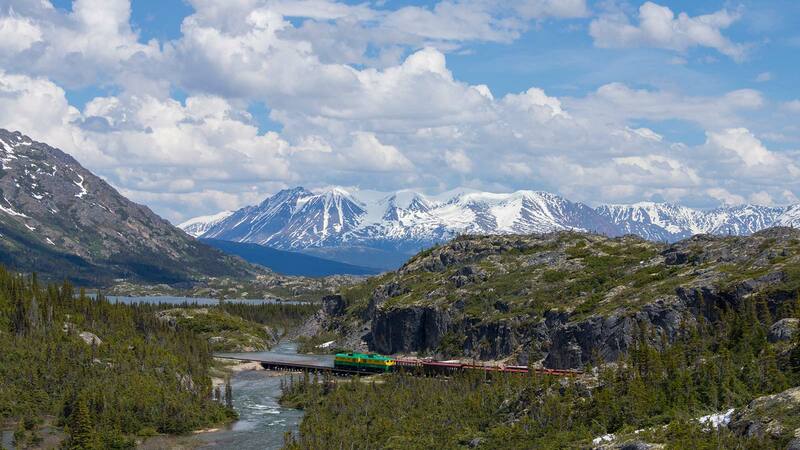 Please confirm train space prior to booking your campsite with Parks Canada.